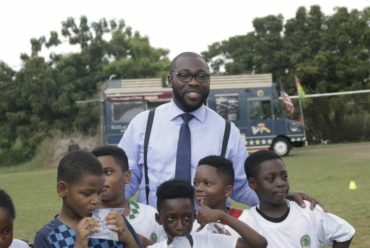 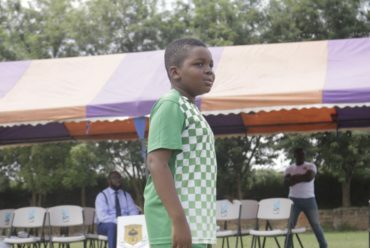 Accra, May 7, GNA – Master Rodney Appiah, the second son of former black stars captain Stephen Appiah was adjudged the overall best player at the just ended private schools football gala tournament. 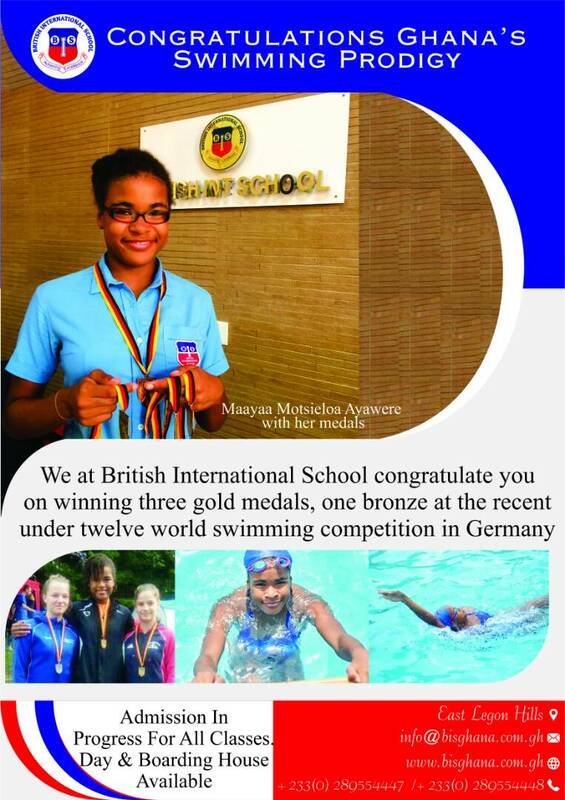 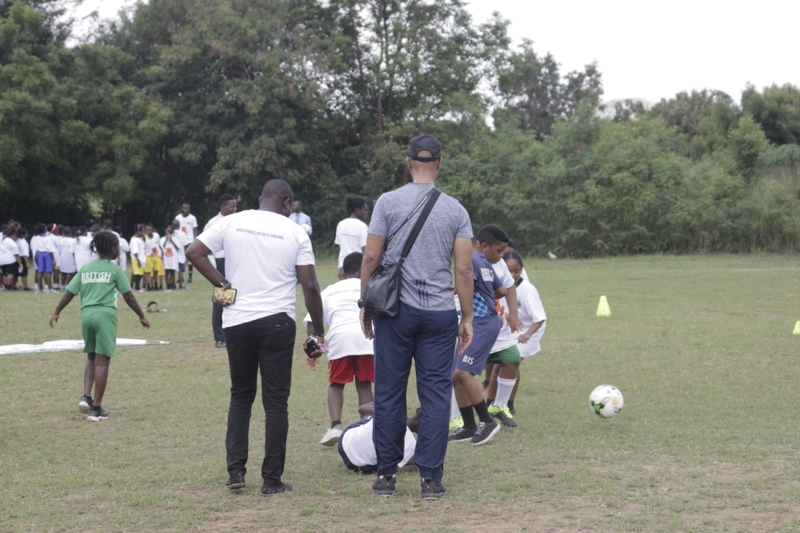 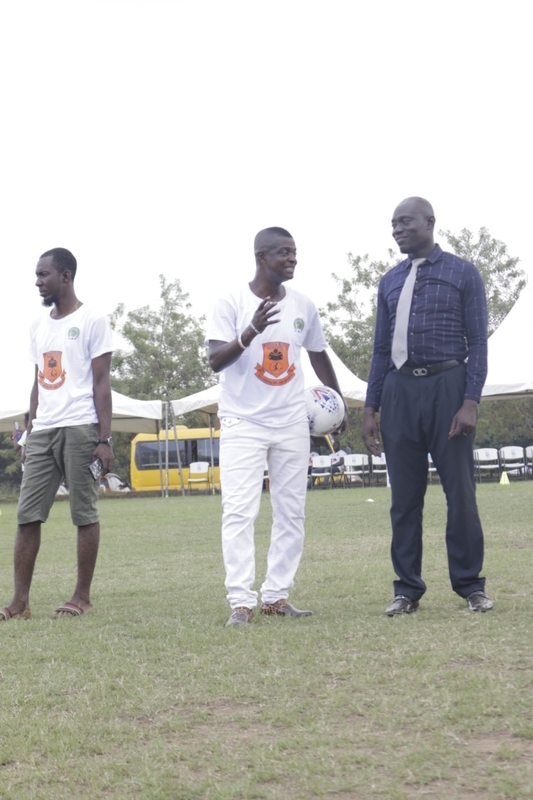 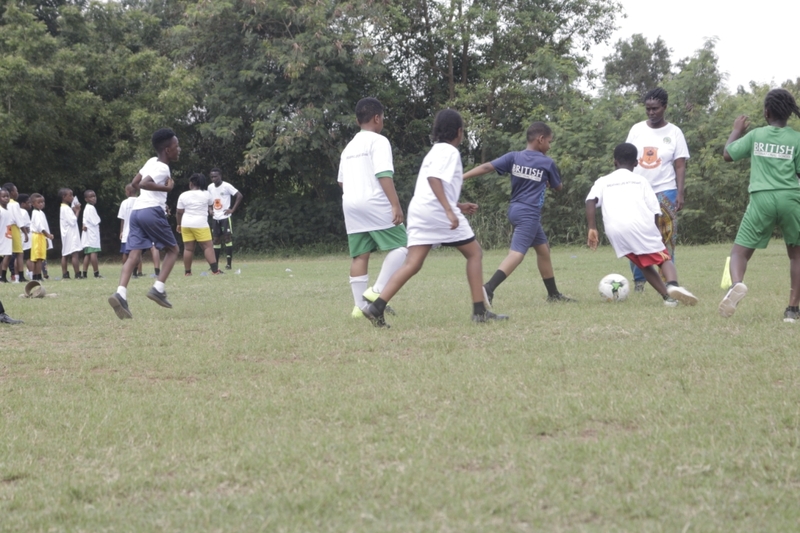 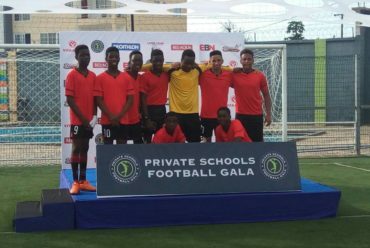 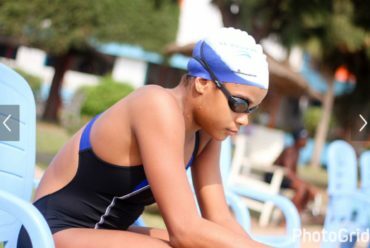 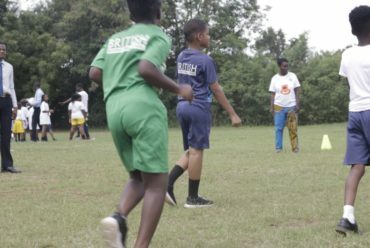 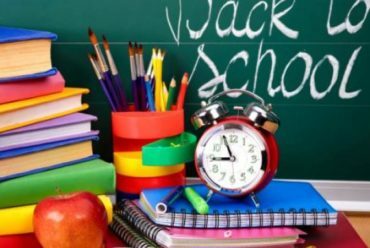 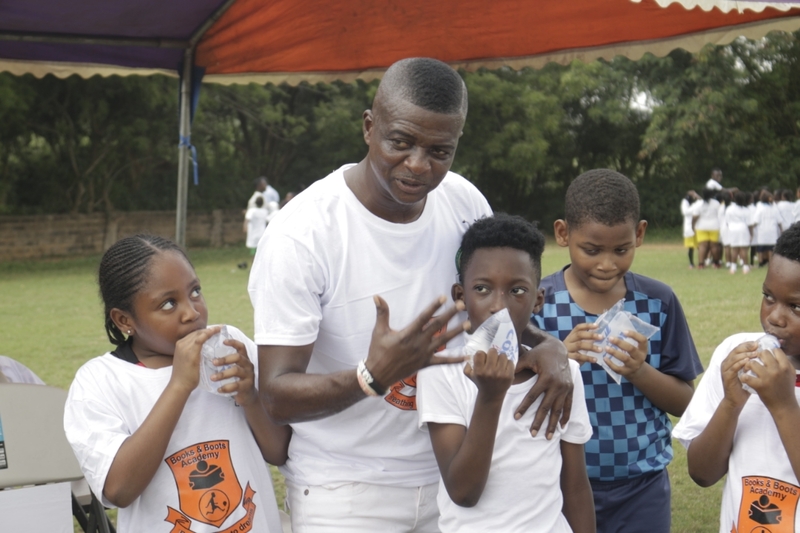 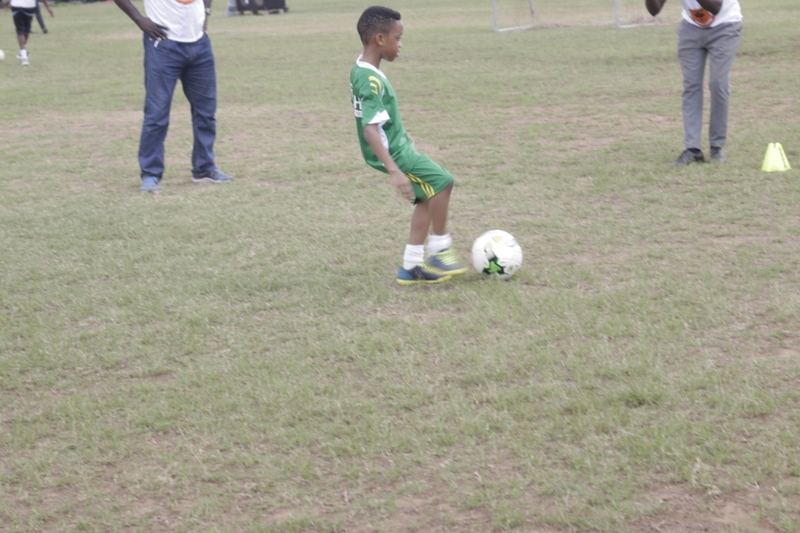 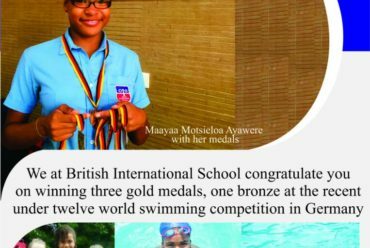 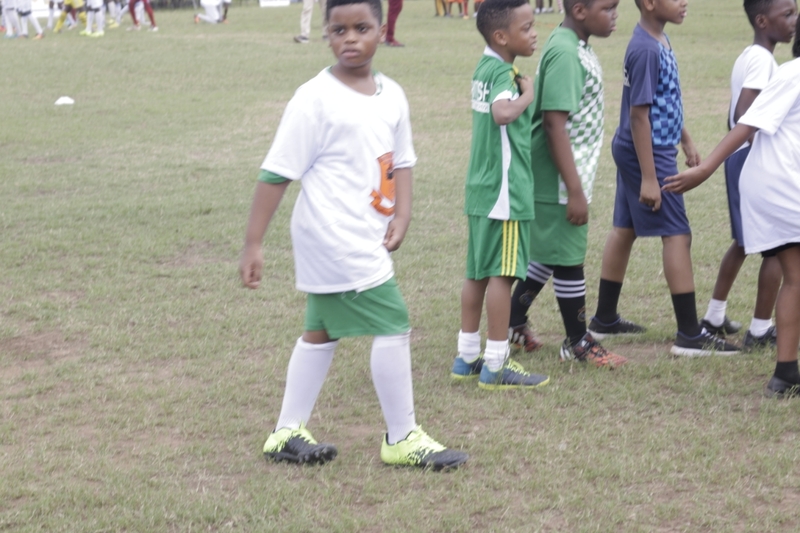 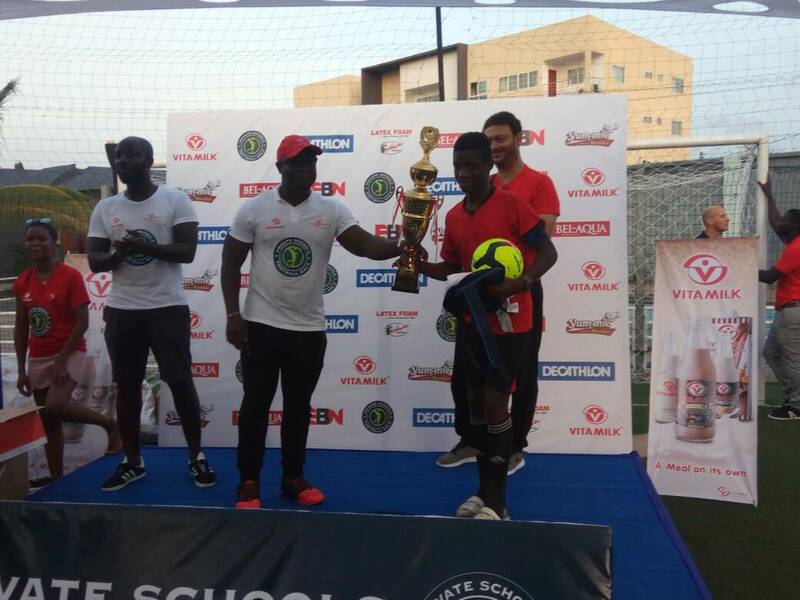 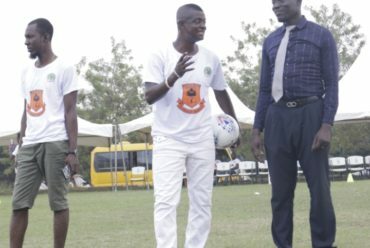 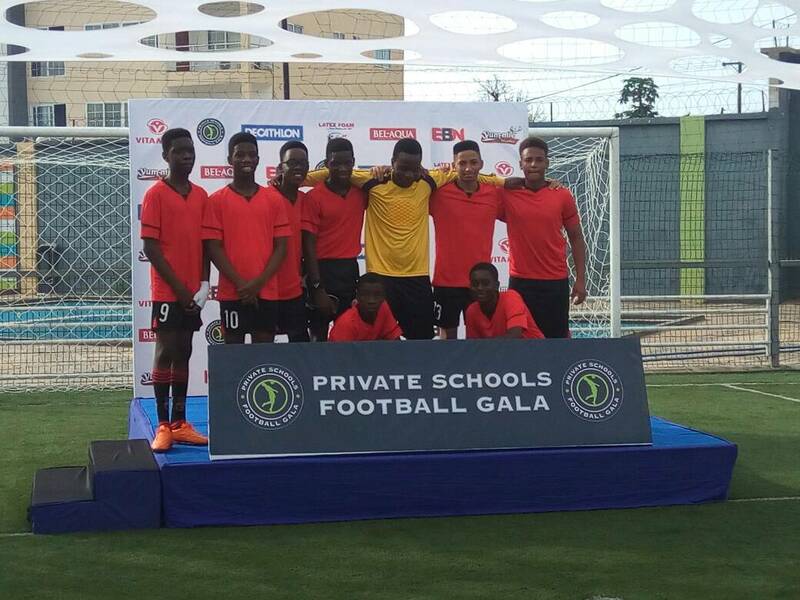 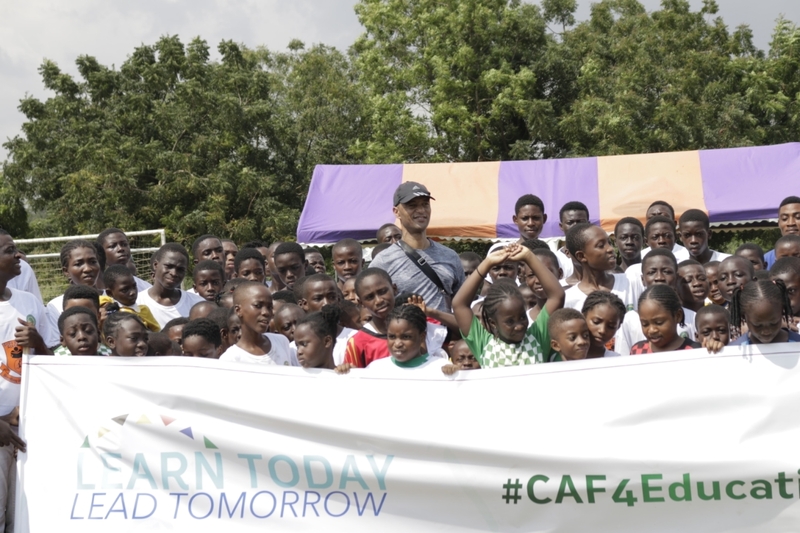 The one-day soccer fiesta, which took place at the Lizzy Sports complex in Accra brought together 14 international schools with Grace International School taking home the trophy whilst British International School (BIS), the former champions placed third. 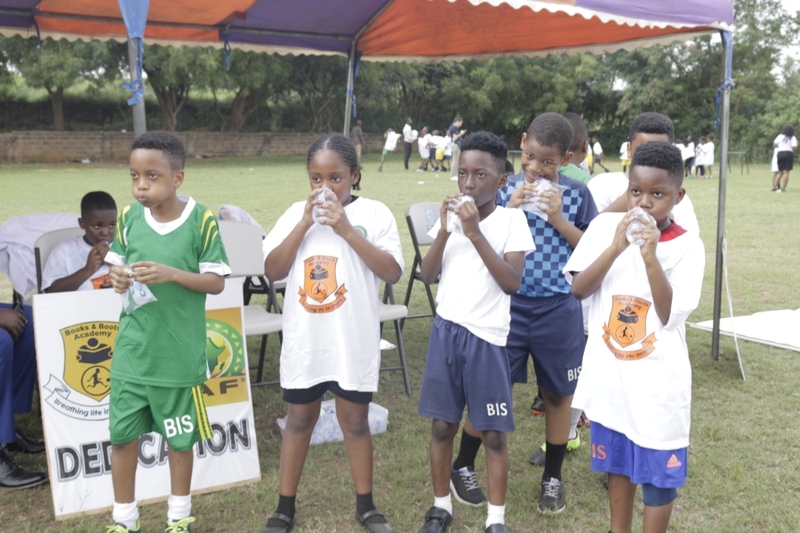 Rodney, the Captain of the BIS team was a delight to watch and a toast of fans as he took defenders on with his pace, which earned him the Most Valuable Player trophy with all the names of the sponsors embossed on it. 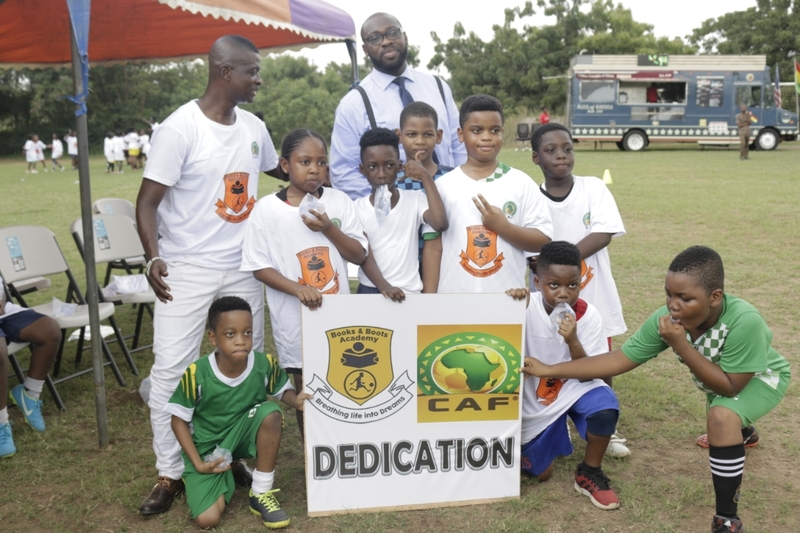 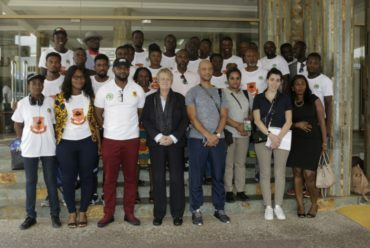 According to BIS coach Mr. Twumasi Forkuoh, the 14-member team, which included, Rodney Appiah, Dareen Woode, Jamal Bawah, Masuku Adrian (GK), Jyotir Anamoah, Ashraf Ismaila, Jesse Quartey Papafio, Starous Cooper, Lartey Lakai, Eric Anderson, Bright Adjei, Senam Dzotsi, Mechezedek Essandoh and Jayden Asamoah Boateng would embark on a training tour in Lomé, Togo to play BIS Lomé and other schools. 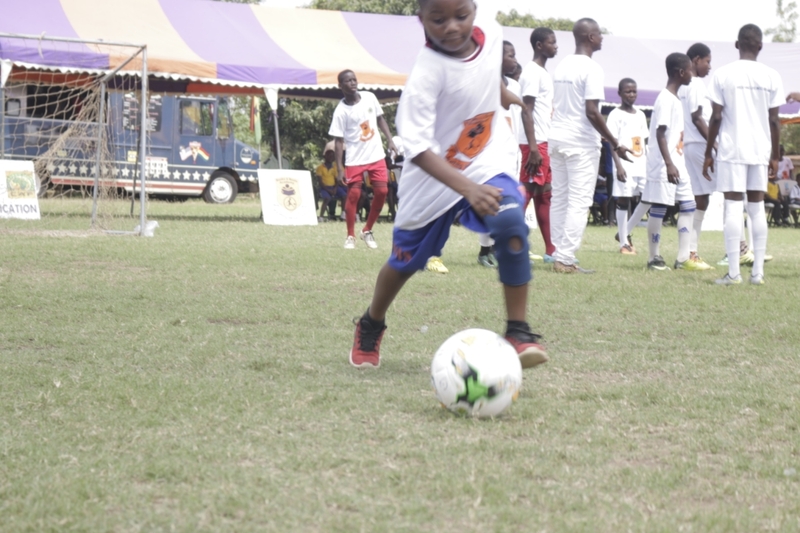 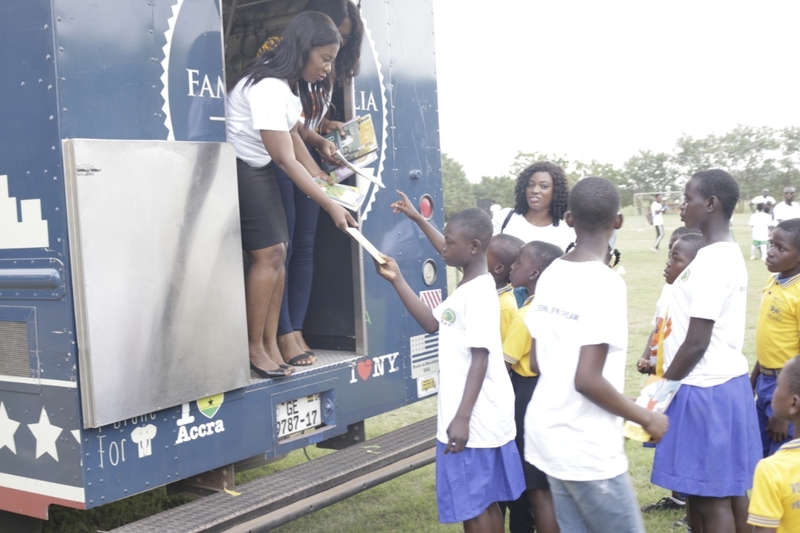 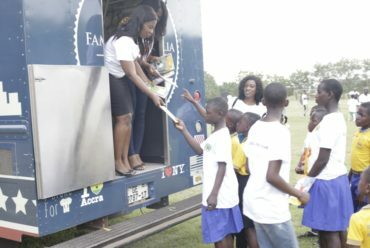 The tournament was made possible with sponsorship from Vita Milk, Latex Foam, Bel Aqua, Yum-mie Noddles and EBN TV Station in partnership with Decathlon Ghana and Lizzy Sports. 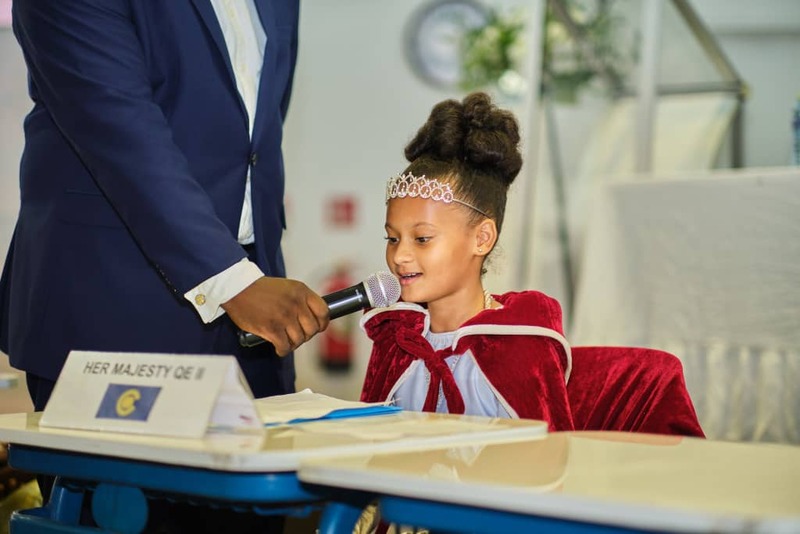 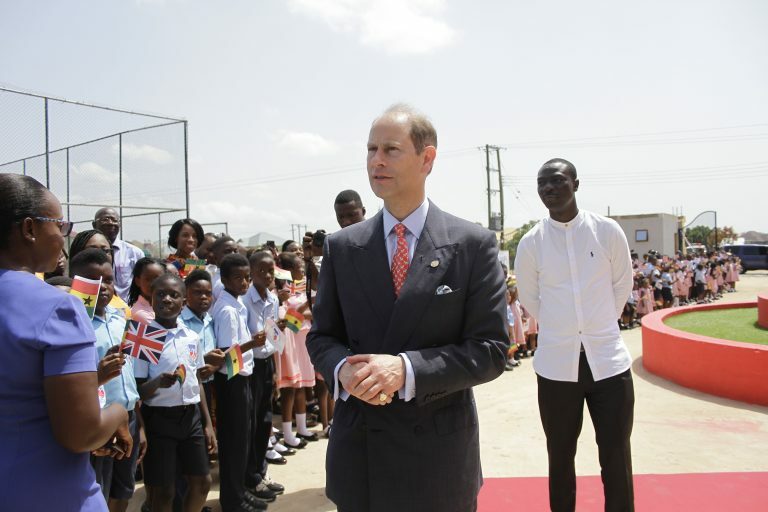 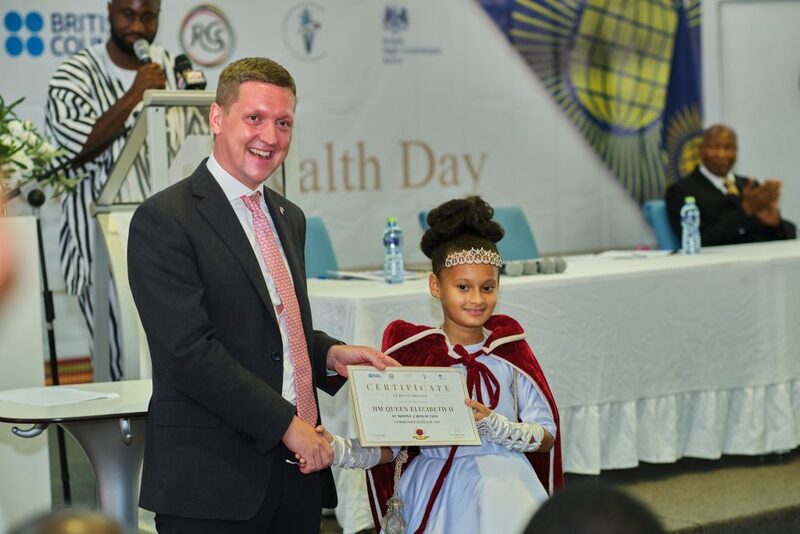 HRH Prince Edward Attends Youth Concert and Exhibition at British International School, Ghana.